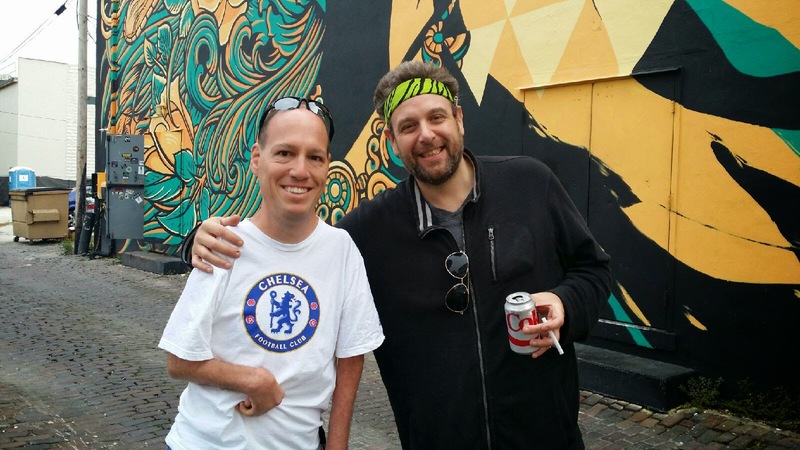 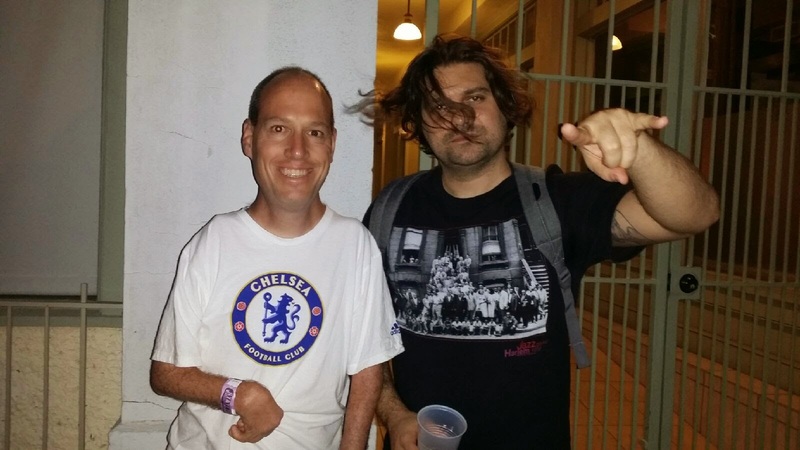 Hours before the show I met Rob Sonic. 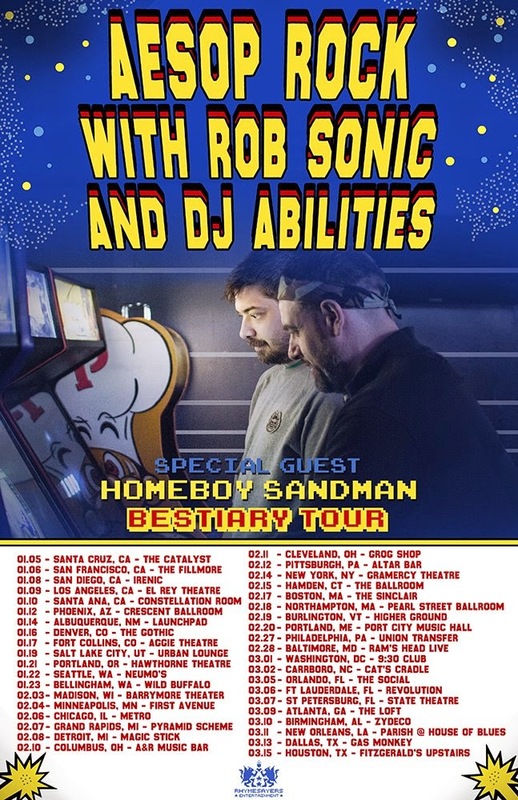 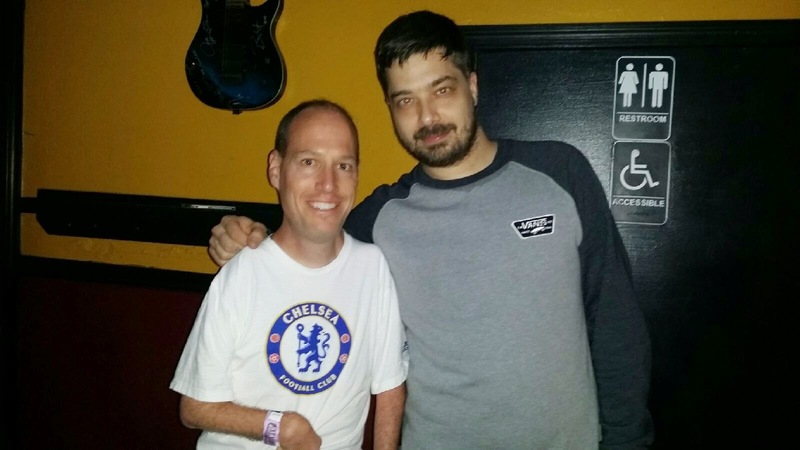 I met DJ Abilities and Aesop Rock immediately after the show ended. 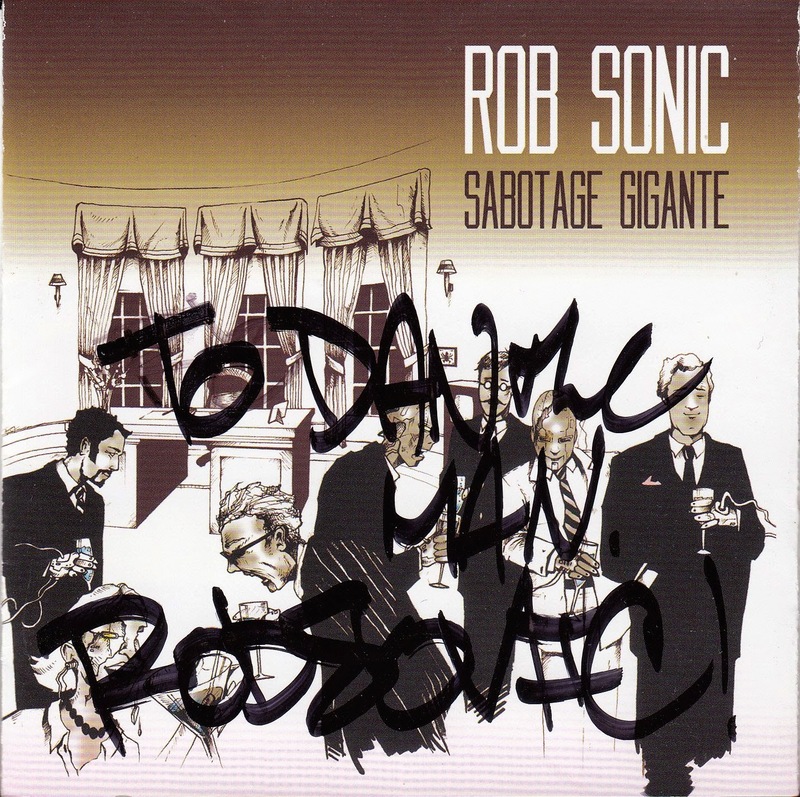 Rob Sonic signed his CD, Sabotage Gigante. 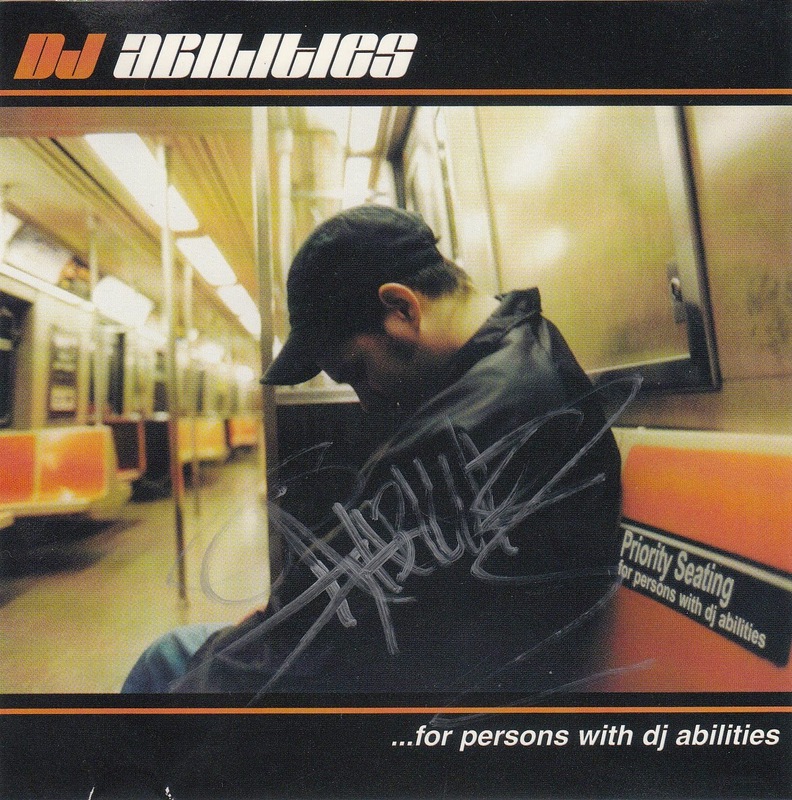 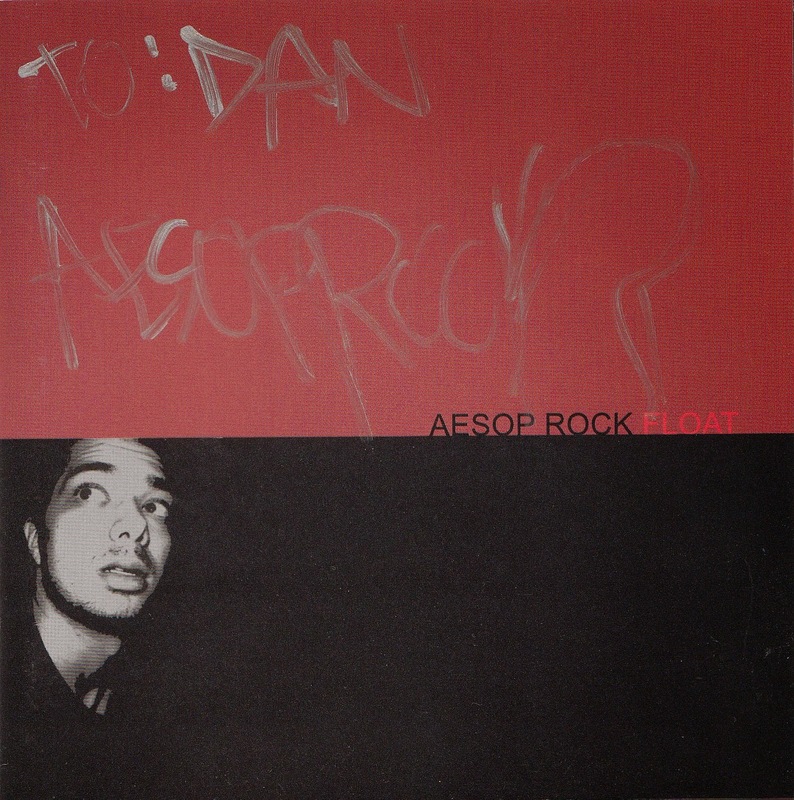 DJ Abilities signed his CD, ...For Persons with DJ Abilities, and Aesop Rock signed his Float CD.